The Rosenthal Gallery on the campus of Fayetteville State University (FSU) presents “Russian Landscapes: The Landscape of Self” through February 23, 2019. The exhibit focuses on Russian photographers and their use of the Russian landscape as self-portraits. A closing reception and gallery talk will be held February 23, from 4 to 6:30 p.m. It is free and open to the public. 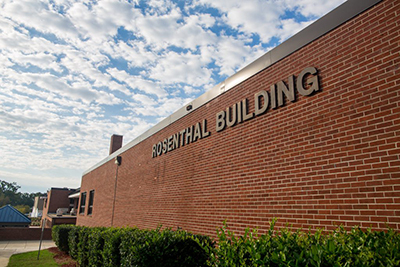 Rosenthal Gallery is open daily from 9 a.m. to 5 p.m.
For more information about the exhibit, call Shane Booth at (910) 672-1190 or via email at sbooth1@uncfsu.edu.